Jörg Schauer became a watchmaker in 1990 at the age of just 22. By 1995 he had established his own eponymous watch company in the Black Forest. 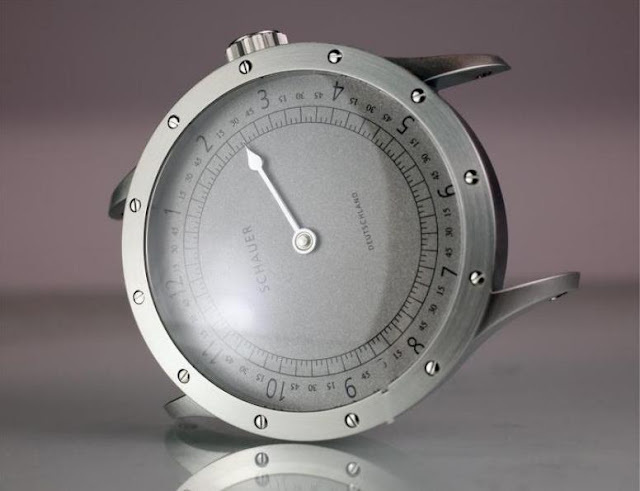 The following year Schauer acquired STOWA, and started to introduce a range of limited edition watches including Flieger Automatics and Flieger Originals. Schauer took on the brand and had the restraint and foresight not to try and turn it into something different. He has even gone as far as to have an in-house STOWA museum which displays some of the beautiful, crisp and simple STOWA’s of the past. 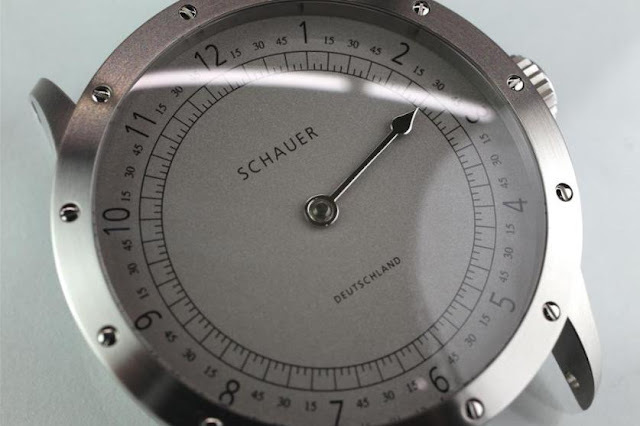 Looking at what went before undoubtedly shows that Schauer has remained true to the heritage of the brand, as can be witnessed with models such as the Marine Original and the Stowa Chrono. The Einzeiger Limited Edtiion watch features a single handmade solid gold hand. Only 25 pieces of each colour will be made (cream, white, black and rhodium coated) Each hand is made personally by Jörg Schauer using18 karat pink gold for this. The movement used is a very rare old stock movement made in Germany: the Durowe 7426-4. 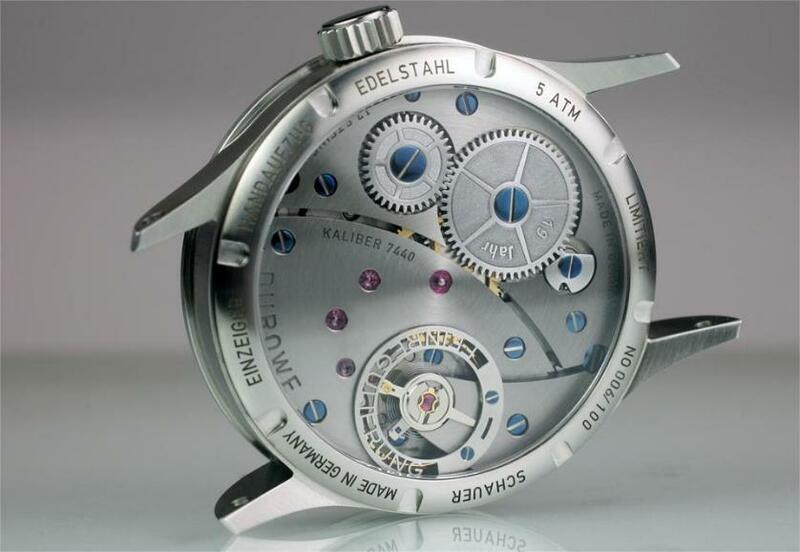 A beautiful hand made watch from a master German watchmaker.